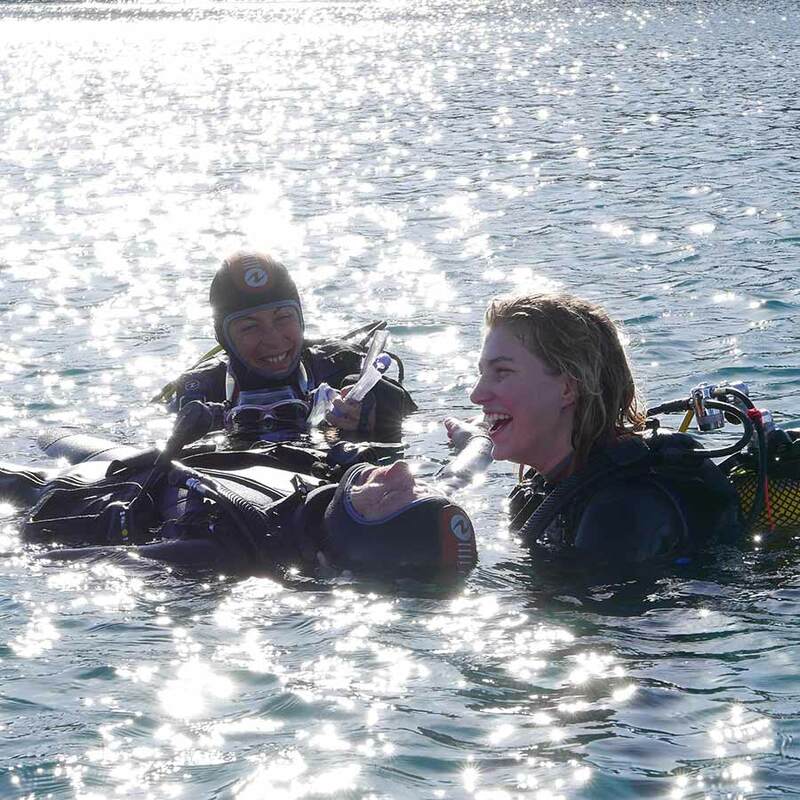 PADI leisure and professional diving courses. 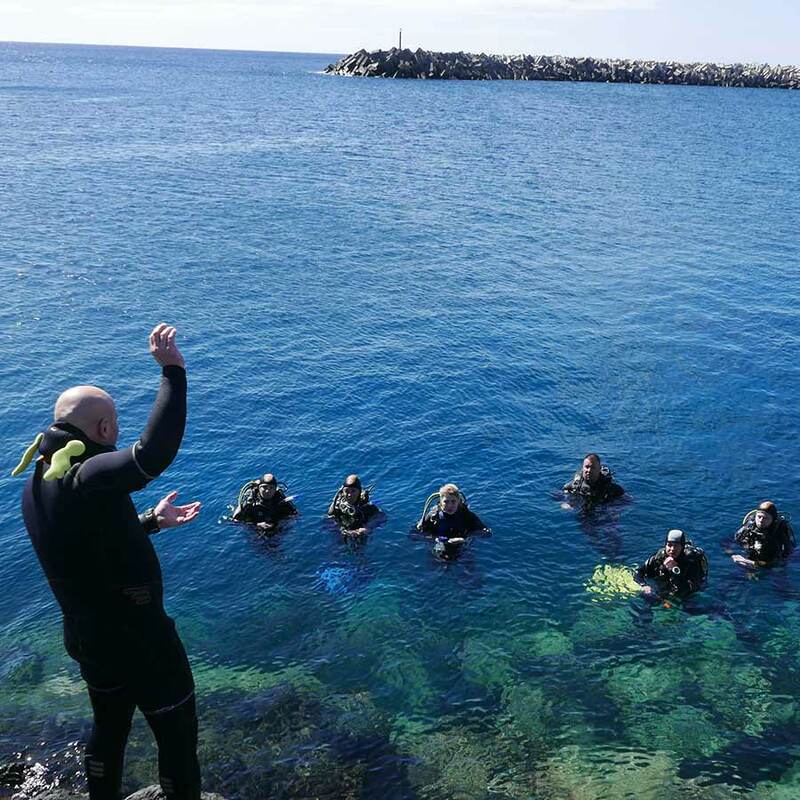 The biosphere reserve of El Hierro Island, far away from mass tourism, is an oasis of calm where you can take instructor classes in total immersion. 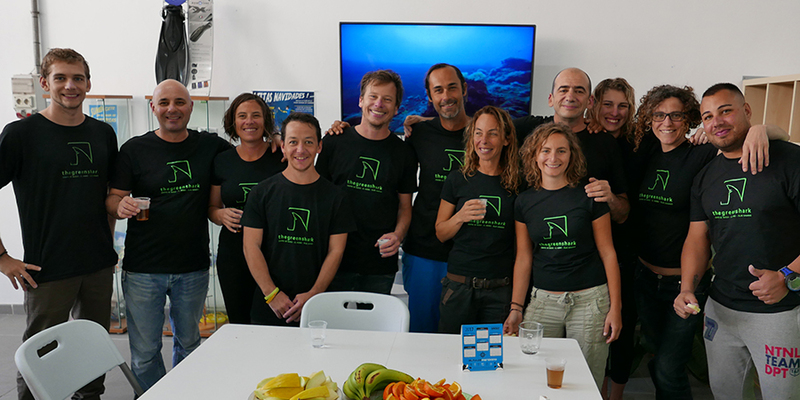 The Green Shark is a professionnal team of environment, sustainable and secure diving enthusiasts. Go pro! 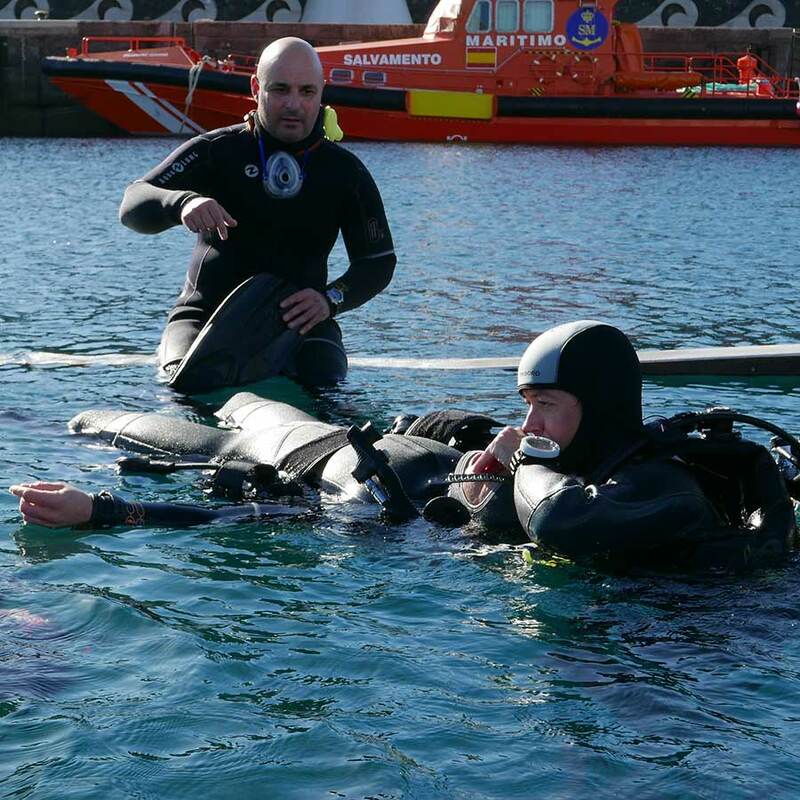 This class allows you to develop your diving passion in a professionnal way. Come relaxed : we quality flats rental for all course participants. Individual or collective housing available. 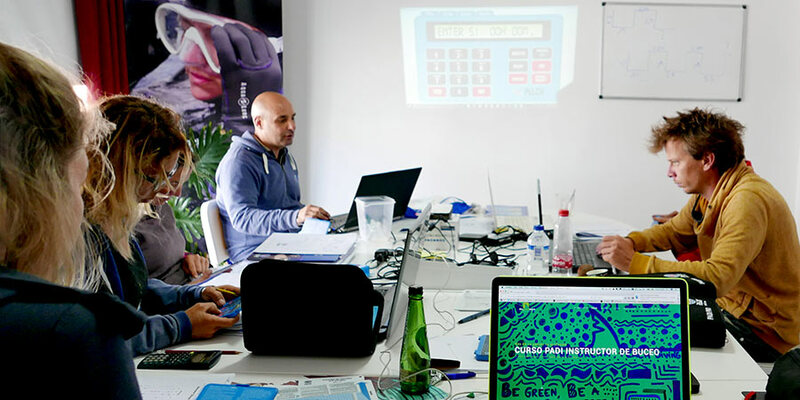 Following the IDC class in El Hierro, means a peacefull and serene atmosphere that encourages learning in total immersion. 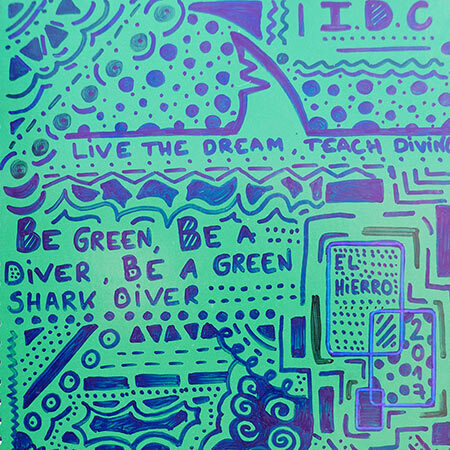 be green, be a diver, be a green shark PADI instructor. • The reservation is final when : the student has finalized the inscription process and received the confirmation email from the school. 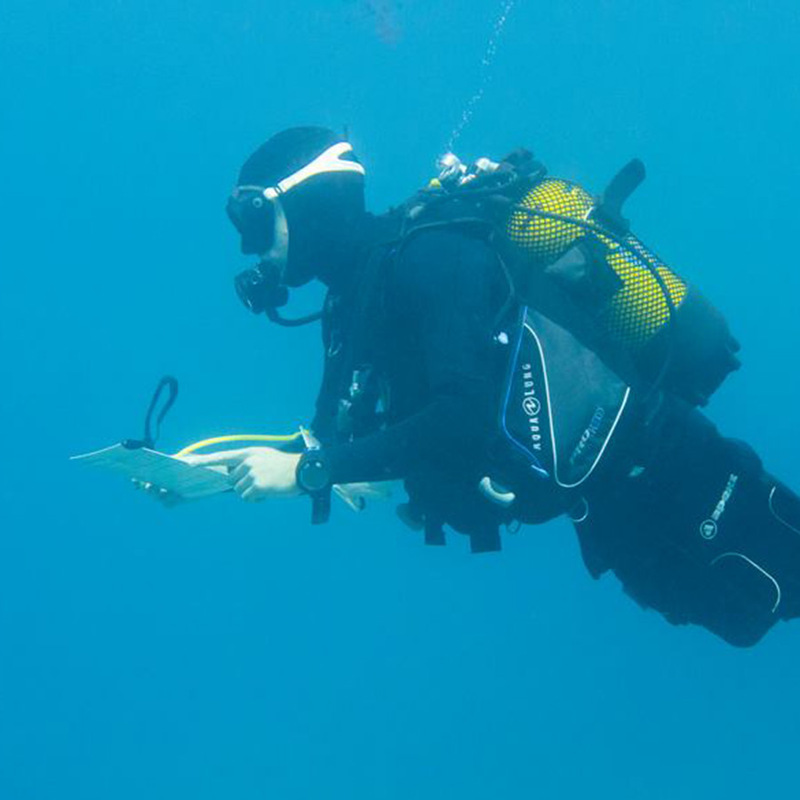 •	The students must have completed all the e-learning classes and have the books and equipment before the diving class. Any missing equipment will be provided and charged. •	The final payment must occur before or on the first day of class. •	If the student can't finalize or pass the class, we propose a 6 months delay free of charge. After 6 months, the student will pay for the additionnal time. Send us your email adress and we'll contact you with more details. 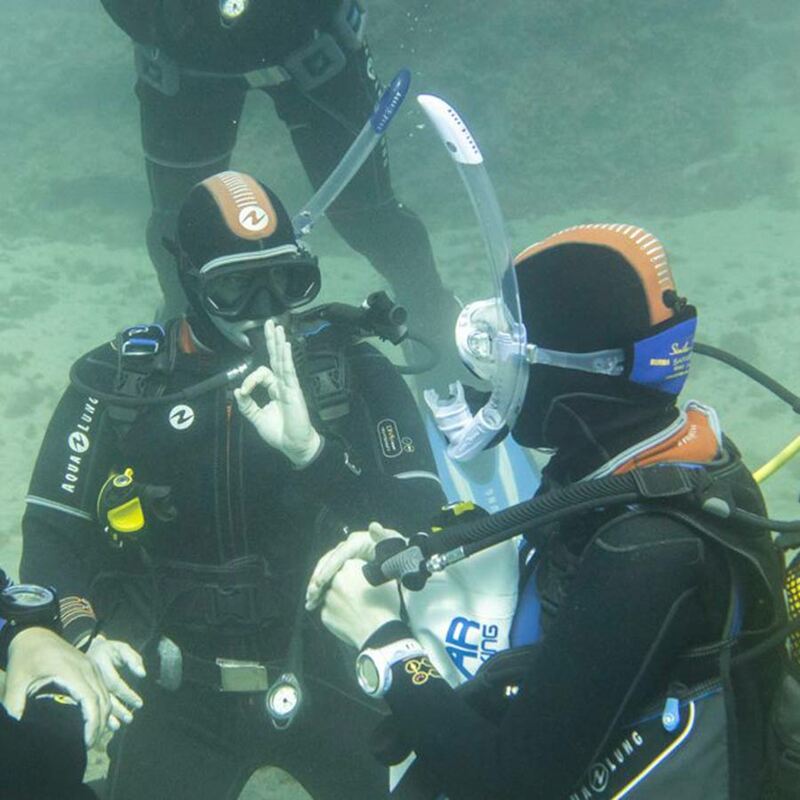 I'd like to receive more informations about professional diving classes. 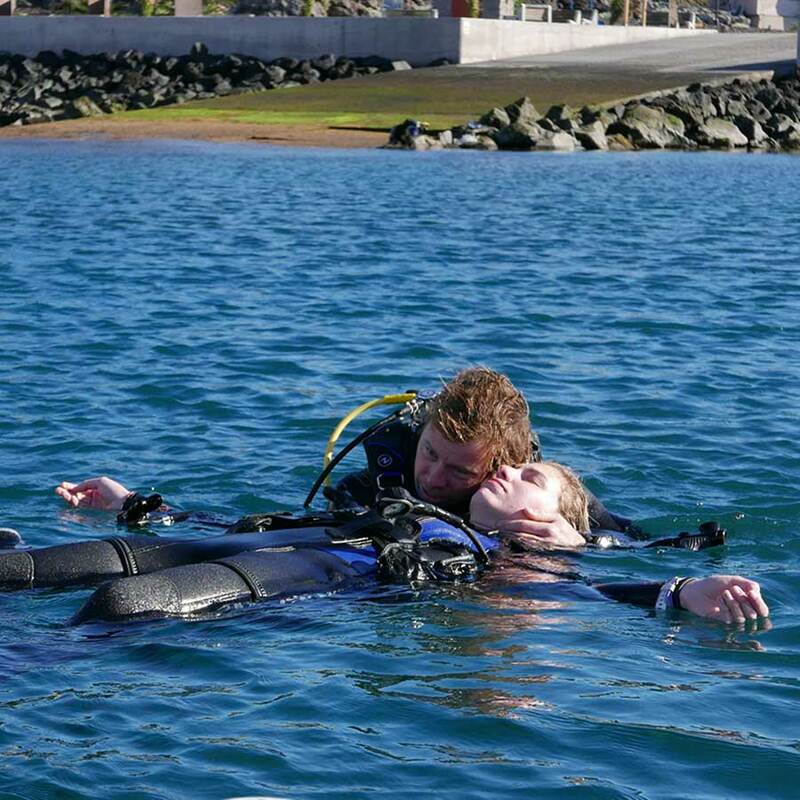 The only 5* PADI Instructor Diving Center in El Hierro. PADI Green Star Award 2019.